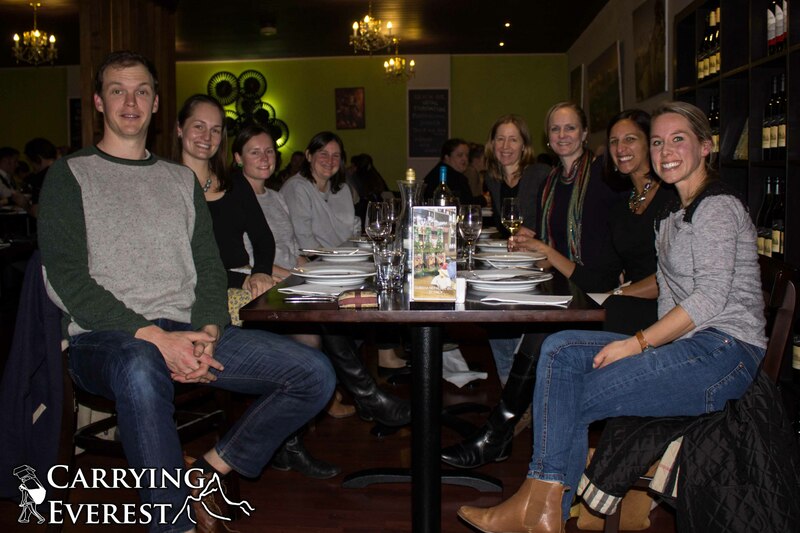 We are thrilled to announce that thanks to our two fundraising dinners in Avoca Beach and Canberra we have raised approximately $2600 for our documentary Carrying Everest. On Saturday 28 May, more than 40 delightful guests joined members of the film crew under a clear night full of stars to hear about the Kulung people of Eastern Nepal and our hopes for our documentary. After listening to Hallam and Leah talk about our plans once we arrive in Nepal on September 15th, our host, the humble café and community space called Like Minds Avoca, served up a Nepali feast of momos, organic red lentil dhal, free-range chicken skewers with Nepalese spice, poppadoms, coconut brown rice and specialty side salads. Nestled close to toasty bonfires in the garden, the conversation continued and interest stirred. Taryn Henry, a local musician set the scene with her angelic music and later, we enjoyed the delicious raw cakes prepared and donated by Wise Food cafe. 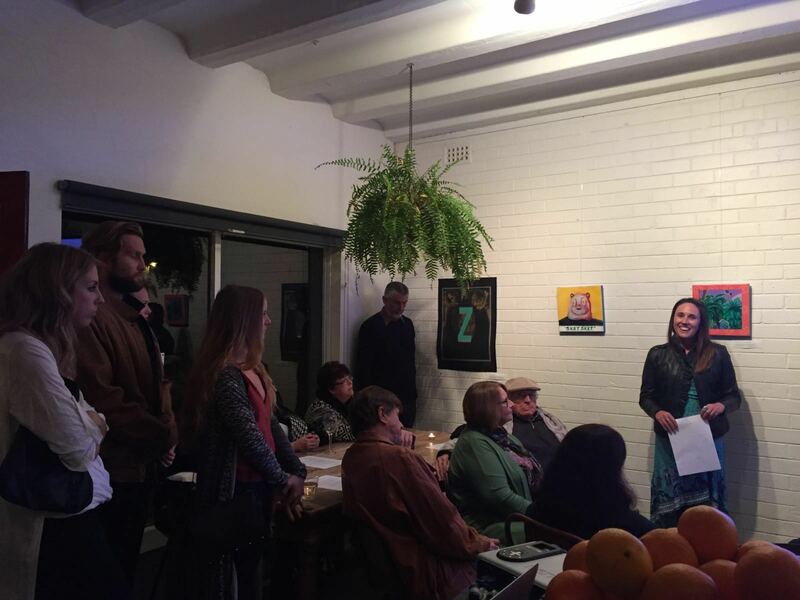 We would also like to pay special mention to our lucky door sponsors Alchemy & Eden, Love Indigo Creative, Avoca Beach Picture Theatre, Nutrimetics, and Survival Emergency Solutions who gifted our guests with many goodies at the close of the night. And thanks to this generous community, we raised $900 to support the Kulung people!! 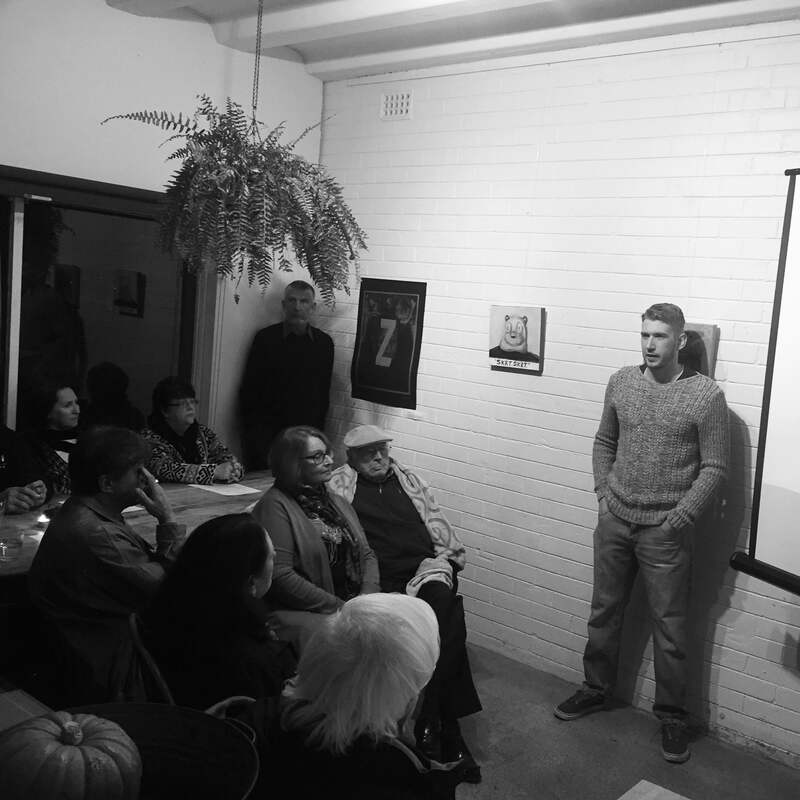 On Thursday 16 June, just over 50 people joined us at The Hungry Buddha in Canberra fora Nepali banquet which gave ACT locals a chance to learn more about the Kulung people and our documentary. 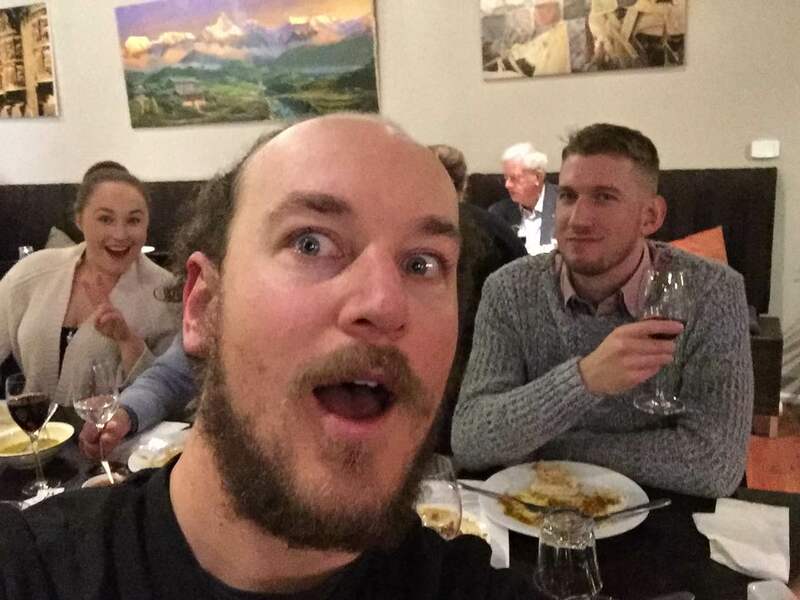 Guests enjoyed a fantastic meal, with momos, Nepali-style corn, chili chicken, jhaneko daal, jog tarkari (vegetable curry), himalaya kukhura (chicken) and khasi ko mass (goat curry). We had so many wonderful comments about the food all night! Our lucky guests also got to hear more about the project directly from two of the filmmakers. Director Hallam Drury talking in depth about the motivation and hopes for the project and cinematographer Philip Meddows discussed what attracted him to the project and how he was approaching the film. We also had a guest speaker, Lachhu Thapa, owner of the Hungry Buddha and director of the Reach For Nepal Foundation. Lachhu gave a wonderful talk on what it is like growing up in Nepal, the work of his foundation and spoke about Nepali food and cooking. We also showed a video of the villages and regions we are visiting in September/October, as well as some footage of the filmmakers working behind the scenes on the documentary. 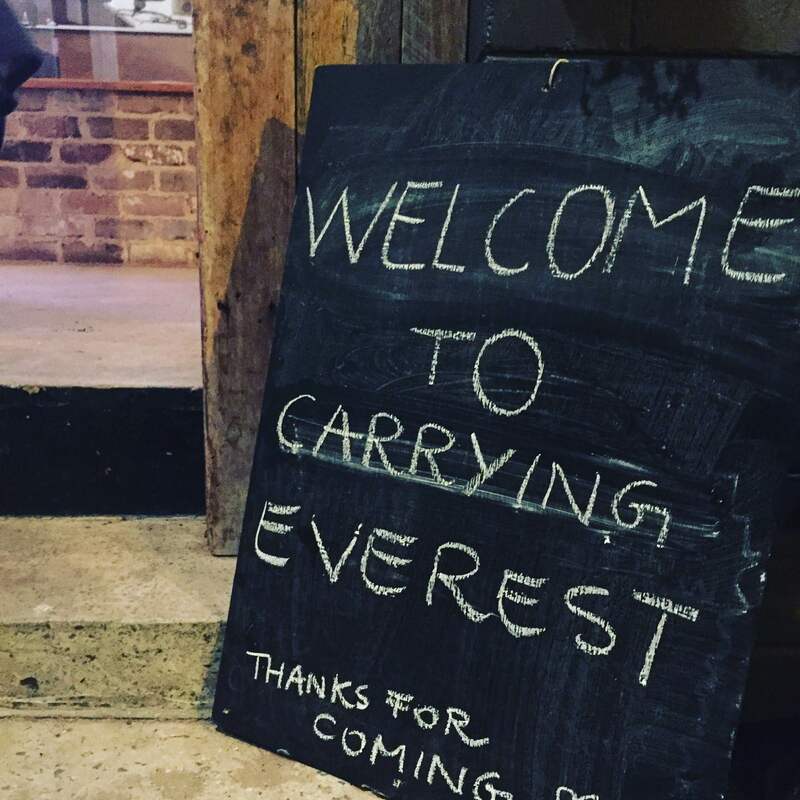 From ticket and raffle sales, the filmmakers raised approximately $1750 for Carrying Everest, a huge achievement that will significantly help make the film a reality. 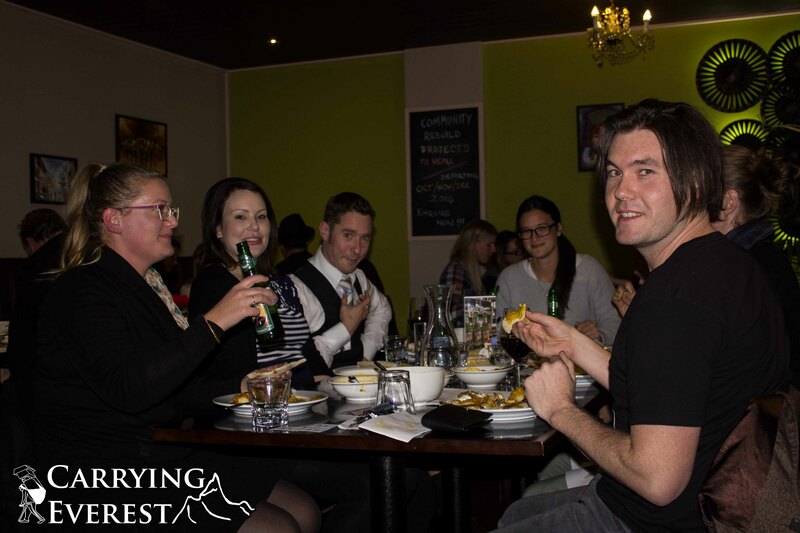 We’d love to thank The Hungry Buddha and Martinos For Men for their very generous support of the Canberra fundraiser. The 3-4 porters, guide, and cook who will join us on our 200km trek to Base Camp. We will ensure that they are paid a more than adequate wage for their support over the month. The local teahouse owners (otherwise known as guest houses) in Mahakulung where we will stay. These funds will be used to pay them a more than adequate fee for our stay. Villages and schools we visit during our filming, and to invest in local charities running education and development programs in the region. We are incredibly grateful for your continued support of Carrying Everest. If you missed out on the dinner but would still like to contribute to the project, you can donate to the film here.